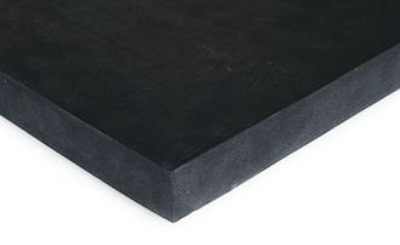 EPDM rubber sheet is highly versatile with a variety of applications. 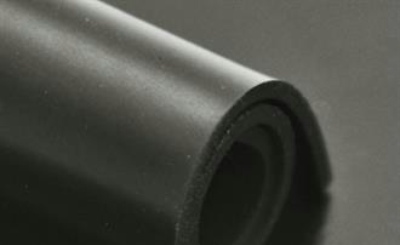 It is particularly popular in automotive industry, as a much less costly alternative to silicone and can last for long periods of time with proper use. However, food application is not recommended.